Showing results by narrator "Vocus Focus"
Sound advice from a published songwriter and an experienced singer/musician who once worked for London Records. 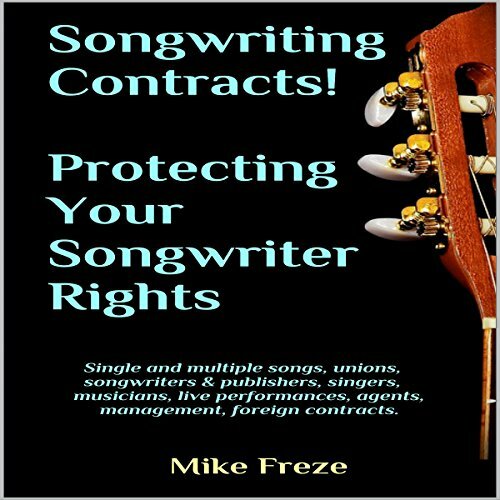 Twenty-seven songwriting contracts! Some are these the author has used in his past as well as new contracts that he has revised and added additional material to. Unique and informative for the songwriter seeking advice on the music business and what he or she needs to be aware of when signing music business deals. A great reference guide! 100 Tips for Successful Songwriting! Sound advice from the author and other songwriters on what it takes to write more marketable, successful songs! 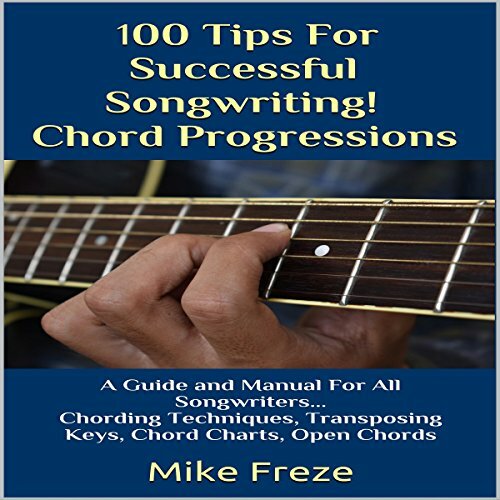 This unique manual gives tips related to chords and chord progressions for all styles of songs: types of chords used in commercial and non-commercial songs, chord sequences, key modulations through the use of chord changes, simple and complex chord changes, open chords, barre chords, and much more! All talk! Needs audio examples. This is a guide for beginning private guitar teachers, and private or group lessons in your own home or at the student's residence. I have taught private guitar lessons for over 30 years, and my accumulative experience has served me well. I have played in popular bands as a singer/musician for over 1,500 nights, and I have taught guitar as a rewarding and enjoyable experience. I have taught all age groups from five to 80, beginning and advanced. These private guitar teacher tips work with acoustic or electric guitars. 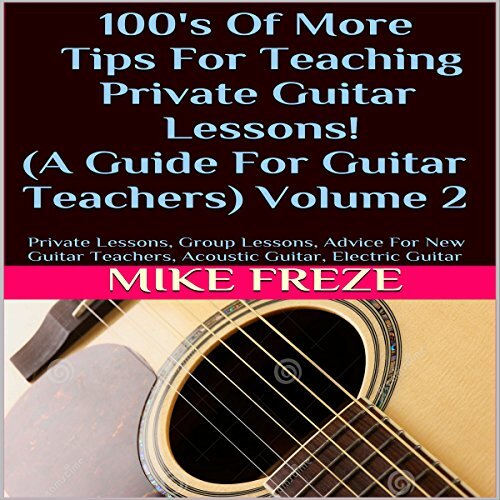 100's of More Tips for Teaching Private Guitar Lessons! 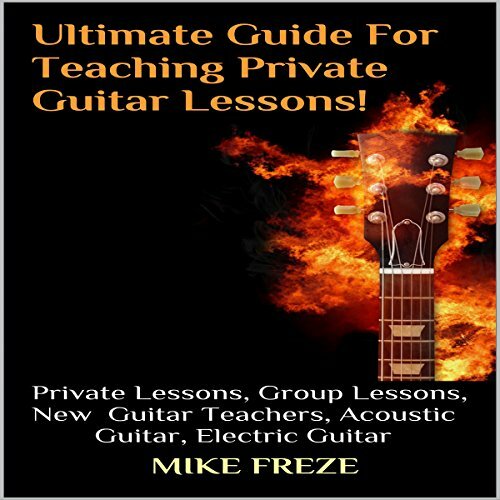 100's of More Tips for Teaching Private Guitar Lessons! is a guide for beginning private guitar teachers...private or group lessons...in your own home or at the student's residence. I have taught private guitar lessons for over 30 years, and my cumulative experience has served me well. I have played in popular bands as a singer/musician for over 1,500 nights, and I have taught guitar as a rewarding and enjoyable experience. I have taught all age groups from five to 80, beginning and advanced. Why sit at home, wasting money on long books, pointless tutorials and products that give empty promises in telling you the secrets to learn how to create a steady massive, passive income online from the comfort of your PJs? 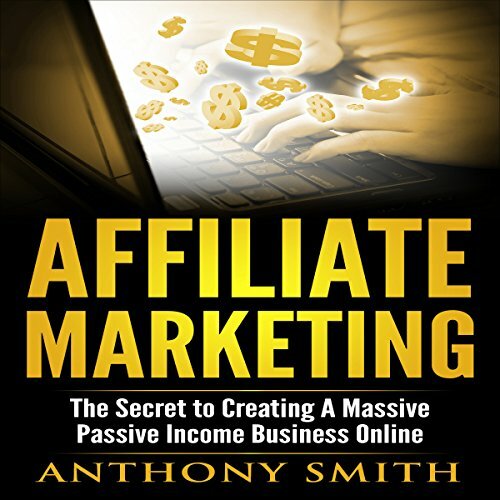 Let's face it, none of us have the time or money to be wasting on products such as these, especially when you can create your own source of income with the right tips, tricks, and know-how, offered right inside this book! What makes retail management tough is there isn't always just one solution to a problem. It takes a blend of skills and creative problem-solving to get the job done. 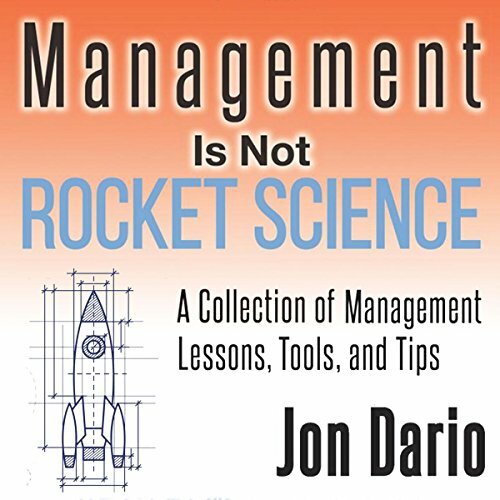 Retail marketing pro Jon Dario shares his 30 years of insights to guide you in his book Management Is Not Rocket Science: A Collection of Management Lessons, Tools, and Tips. Here, he pulls back the cover on the art of retail management - including seven useful tools to make any manager more successful. Examples include tools to manage an employee's attitude and tools to prioritize your time. 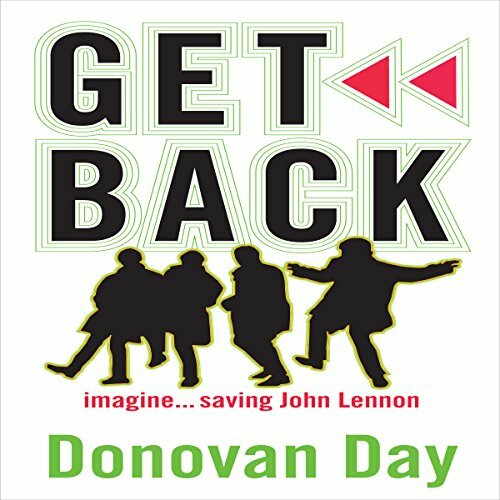 Imagine going back in time and befriending The Beatles at the height of their fame. Imagine seeing "the boys" interact onstage and off, hanging out with them in the dance clubs of London, visiting John and Paul at Paul's house across from Abbey Road Studios. Imagine all the questions when they learn you're from the future: How are records made? Will their music last? Will anyone remember The Beatles? And then John Lennon asks the biggest question of them all: "What will become of me?"